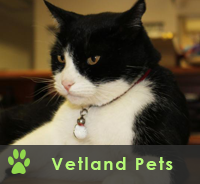 At Vetland Animal Hospital, we are proud to assist you and your companion animal(s) with a friendly, family-like atmosphere, combined with our dedication to uncompromising care. 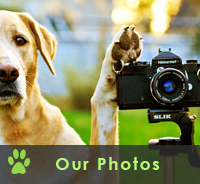 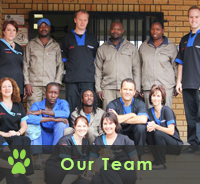 We offer a wide range of veterinary services to keep your companions at their best. 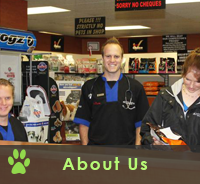 From vaccinations, wellness and health stage examinations, to advanced diagnostic tests and complex surgical procedures - your beloved pet will receive high quality health care at our hospital. 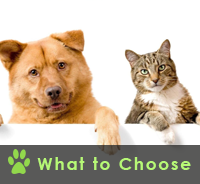 Please remember that procedures and tests carry a price tag. 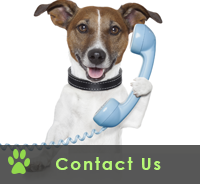 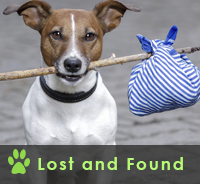 As valued client you will always be advised as to what the best diagnostic and therapeutic options are for your pet, but the final choice will lie with you as to what should be done. 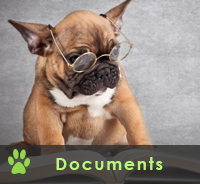 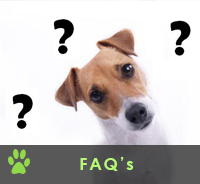 Get more info on pet insurance HERE. 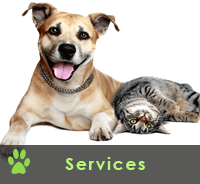 For more information of what we do, see our Services section.